Make Michelin-Star Inspired Instant Pot Mashed Potatoes. Super easy classic mashed potatoes with 4 simple ingredients. Each spoonful of creamy smooth, fluffy, buttery rich mashed potatoes takes your taste buds to heaven! 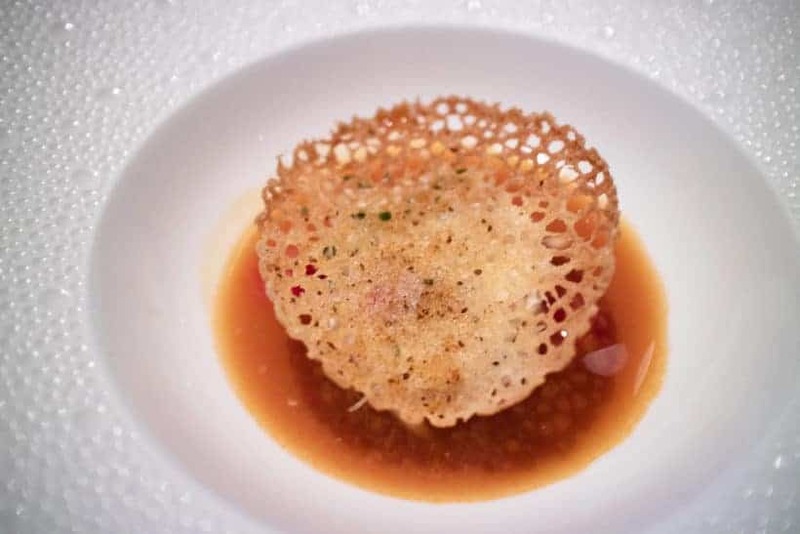 Visiting a 3 Michelin Star Restaurant has always been our dream. We’re still in disbelief that our dream came true in New York! It was a crazy experience from the moment I got through the phone at 5am (after a long wait) making the reservation. We’ve since been planning, dreaming, and counting down to this life-changing experience. The food was truly mind-blowing!! They made our tastebuds scream in awe. Oh man! Their ability to balance the complex combination of flavors and mouthfeel was simply stunning. As recipe developers, this was a once-in-a-lifetime, eye-opening experience. 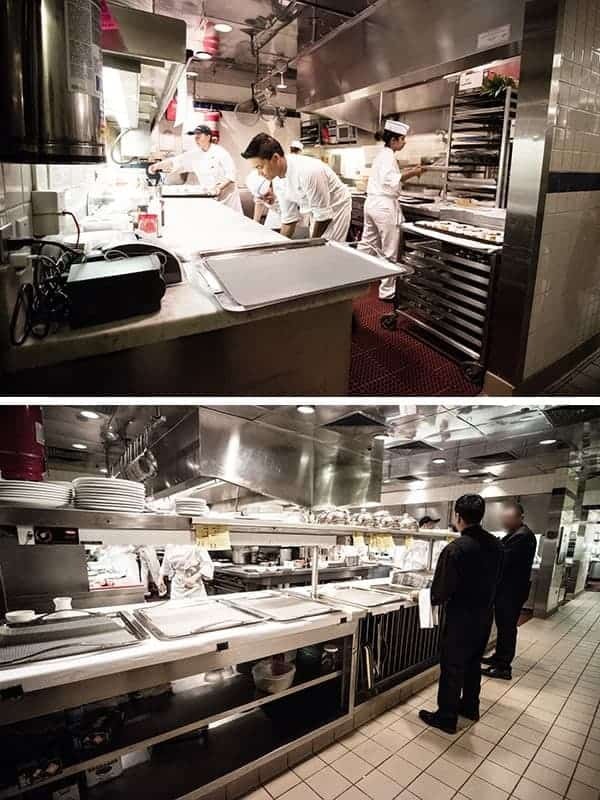 As we were still savoring our dream moment, we were invited to go behind the scene for a private kitchen tour! Can you imagine the thrill & excitement plus huge smiles on our faces?!!! We love absorbing new inspirations as we’re always striving to be better. So, it was simply an honor to experience and learn from the best of the best as we continue to improve our craft. We’re a little crazy on testing, tweaking, and constantly looking for ways to make better meals. How can something SO simple tastes THIS good?!! 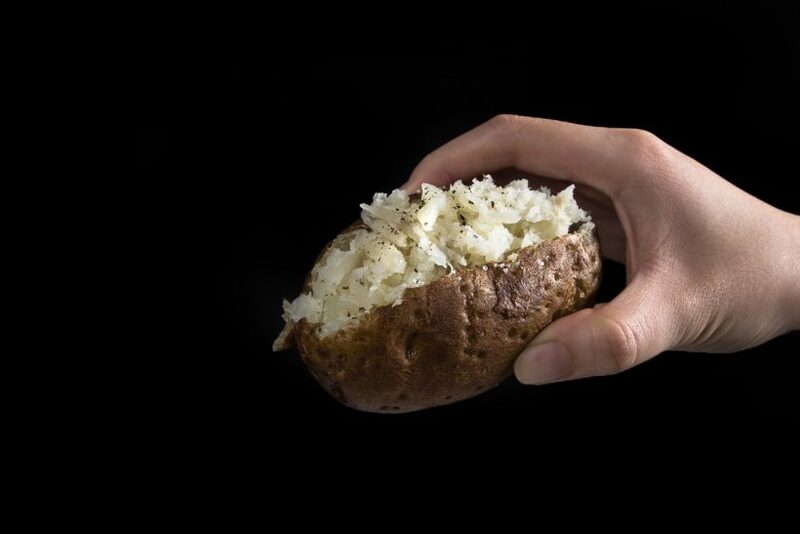 From now on, this is how we’ll serve our mashed potatoes. Not all potatoes are created equal. 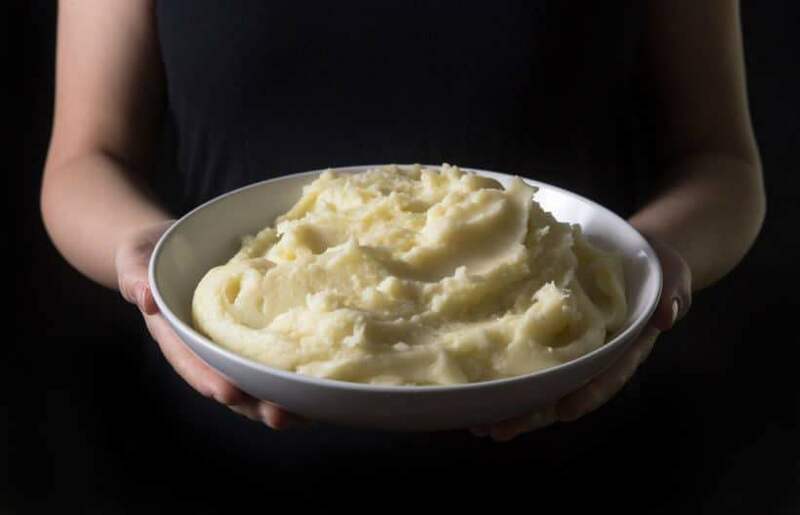 If you want fluffy mashed potatoes, stick with starchy potatoes like Russets or Yukon Golds. We used Russet potatoes for this recipe. Placing the quartered potatoes on the steamer rack rather than directly in the inner pot will further failproof the pressure cooking process. Which tool is better for mashing potatoes is a matter of personal preference. They each produce a different texture of mashed potatoes (read more below). But for this recipe, we prefer to use the Food Mill. 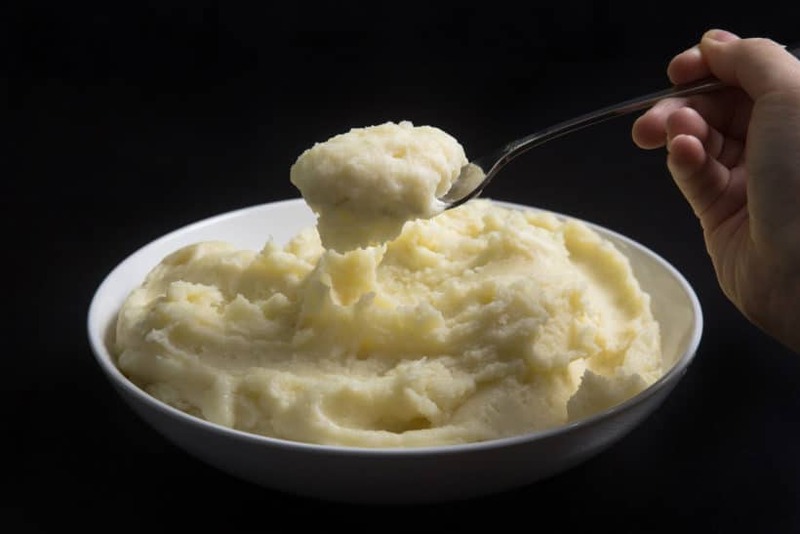 Make Michelin-Star Inspired Instant Pot Mashed Potatoes: super easy classic mashed potatoes with 4 simple ingredients. Creamy smooth, fluffy, buttery rich mashed potatoes take your taste buds to heaven. 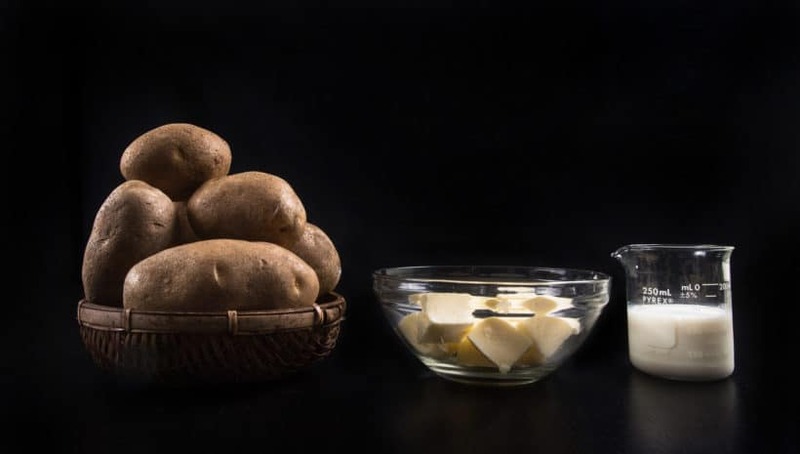 Prepare Potatoes: Bring unsalted butter to room temperature by placing it on counter 2 hours prior to cooking. After peeling and washing the potatoes, cut them into quarters. 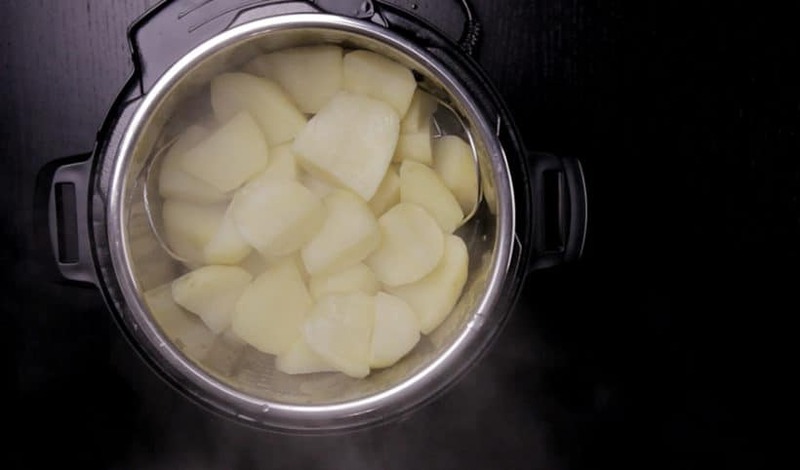 Pressure Cook Potatoes: Place 1 cup (250ml) cold water and a steamer rack in Instant Pot Pressure Cooker. Place quartered potatoes on the steamer rack. Pressure cook at High Pressure for 8 minutes, then Quick Release. 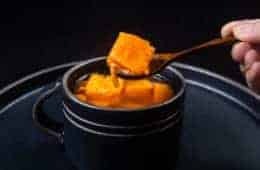 Heat Milk & Cut Butter: When Instant Pot has got up to pressure, heat milk over medium low heat on the stove. Once the milk has reached simmer, turn off the heat. Then, cut room temperature unsalted butter into cubes. Mash Potatoes: Open the lid carefully. Let the Instant Pot stay in Keep Warm Mode. Transfer the potatoes to a large serving bowl. Discard the water and remove the steamer rack from inner pot. Rinse and dry the inner pot really well with a towel. 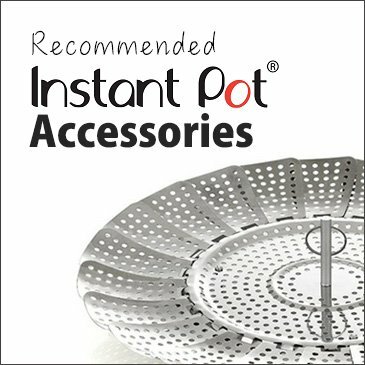 Place inner pot back in the Instant Pot. 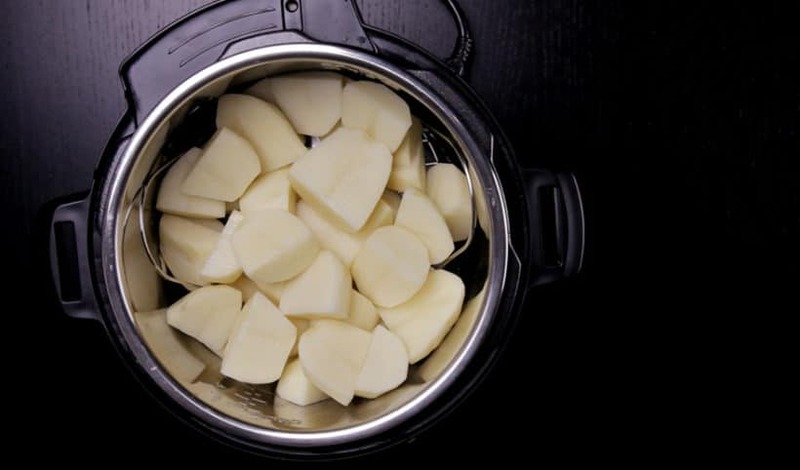 If you are using a food mill, layer the food mill on the inner pot and mash the potatoes back into the inner pot. We used a food mill, but if you are using a potato masher, transfer the potatoes back in the inner pot and mash the potatoes. 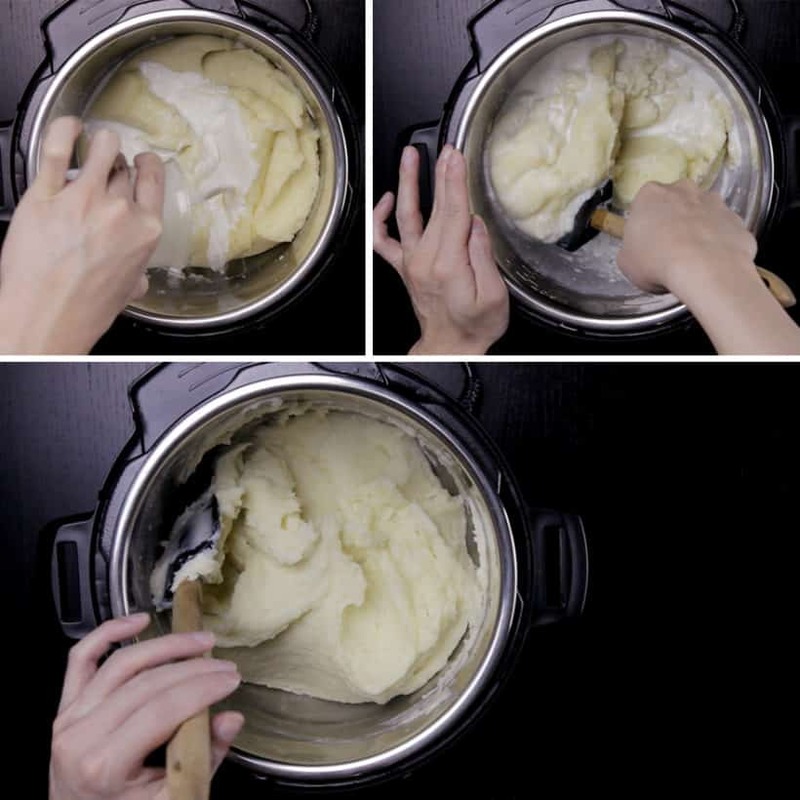 Give the mashed potatoes a few quick stir with a silicone spatula. 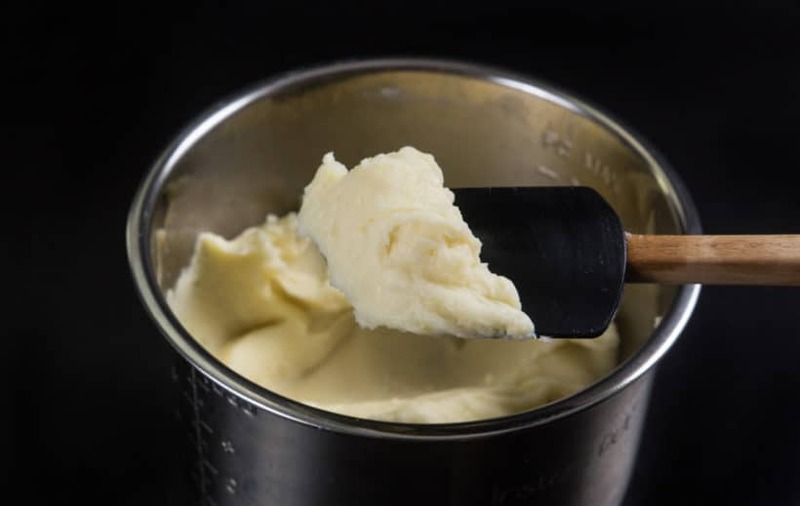 Melt Butter & Add Milk: If it is for special occasions, we strongly recommend using ¾ lb (341g) - 1 lb (454g) unsalted butter. It tasted super amazing. Switch Instant Pot to Slow Cook Less Mode. Add half of the room temperature unsalted butter and melt it into the potatoes by stirring gently with a silicone spatula. Add in remaining unsalted butter and repeat this step. 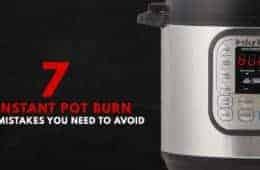 Change Instant Pot to Keep Warm Mode. Pour hot milk on the mashed potatoes and gently stir it in. Allow the potatoes to absorb the milk. Season with Kosher salt and taste to adjust until desired saltiness. We used approx 4 pinches of coarse kosher salt. 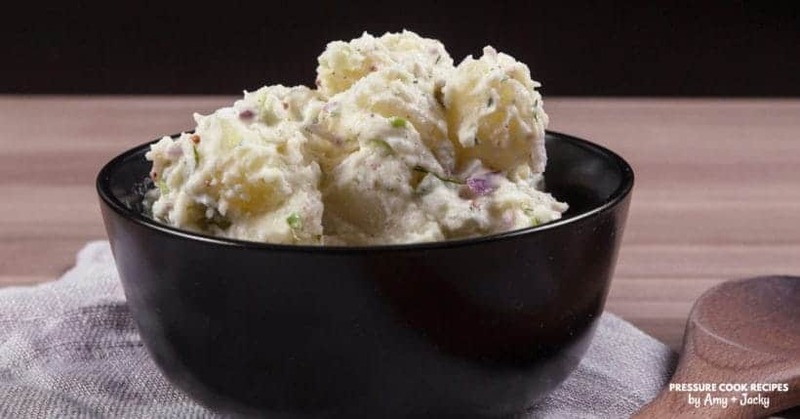 Serve: Serve Instant Pot Mashed Potatoes immediately as a side dish. Enjoy!! *Pro Tip: It can stay in the Keep Warm Mode for roughly an hour. 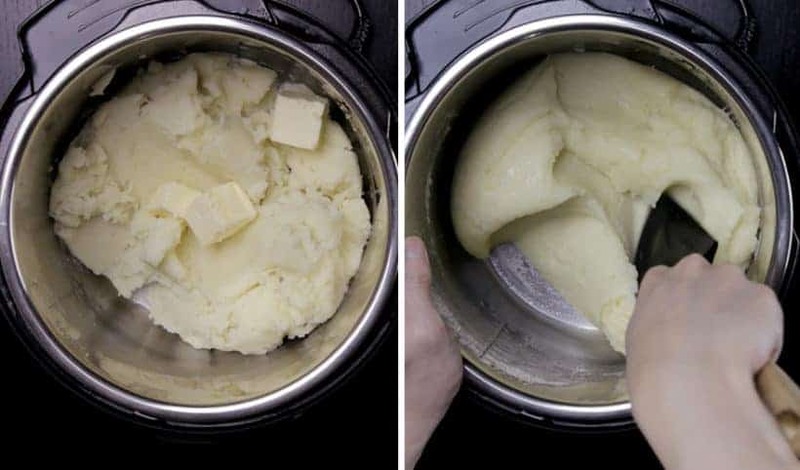 If the butter starts to separate from the mashed potatoes after an hour, gently stir it back together with a silicone spatula. 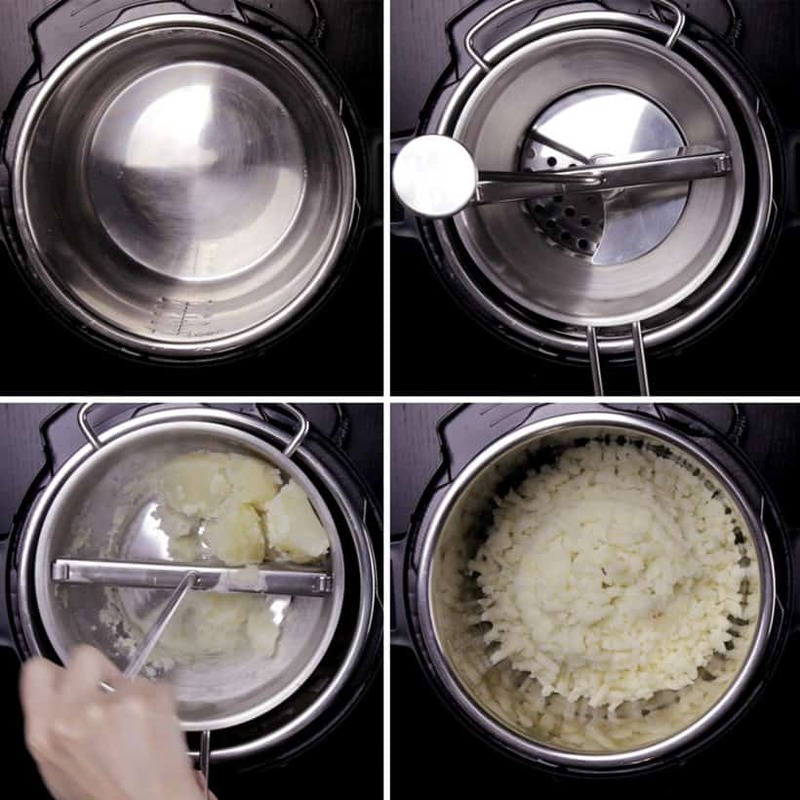 We had a fun little mashed potatoes experiment with these tools – Food Mill & Potato Masher. Which tool is better for mashing potatoes? How big of a difference would they make? 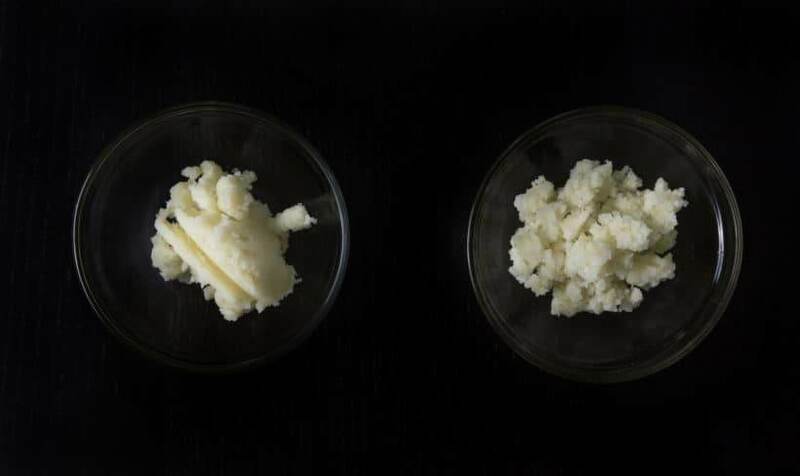 Food Mill (left): makes almost airy, silky smooth, lump-free mashed potatoes. It’s definitely lighter, fluffier, and creamier than the one mashed with Potato Masher. Potato Masher (right): makes creamy chunkier mashed potatoes with more texture. The tool is actually easier to use, clean & store compare to the Food Mill. It’s a matter of personal preference which texture & tool is better. However, for this particular recipe, we prefer to use the Food Mill. Bring unsalted butter to room temperature by placing it on counter 2 hours prior to cooking. After peeling and washing the potatoes, cut them into quarters. Place 1 cup (250ml) of cold water and a steamer rack in Instant Pot Pressure Cooker. Place quartered potatoes on the steamer rack. *Pro Tip: placing quartered potatoes on the steamer rack rather than directly in the inner pot further failproof the pressure cooking process. Pressure Cooking Method: High Pressure for 8 minutes, then Quick Release. 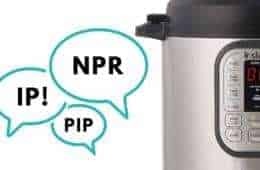 Once Instant Pot gets up to pressure, heat milk over medium low heat on the stove. Once the milk has reached simmer, turn off the heat. Cut room temperature unsalted butter into cubes. Let the Instant Pot stay in Keep Warm Mode. Transfer the potatoes to a large serving bowl. Discard the water and remove the steamer rack from inner pot. Rinse and dry the inner pot really well with a towel. Place inner pot back in the Instant Pot. If you are using a food mill, layer the food mill on the inner pot and mash the potatoes back into the inner pot (as shown in photo below). 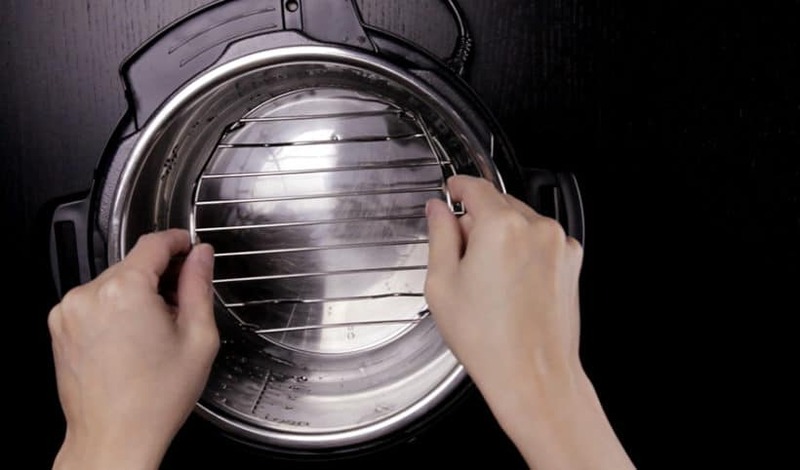 If you are using a potato masher, transfer the potatoes back in the inner pot and mash the potatoes. *Pro Tip: If it is for special occasions, we strongly recommend using ¾ lb (341g) – 1 lb (454g) unsalted butter. It simply tastes super amazing! 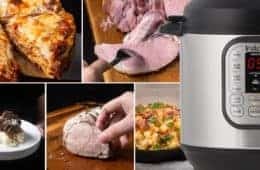 Switch Instant Pot to Slow Cook Less Mode. Add half of the room temperature unsalted butter and melt it into the potatoes by stirring gently with a silicone spatula. Add in remaining unsalted butter and repeat this step. Pour hot milk onto the mashed potatoes and gently stir it in. Allow the potatoes to absorb the milk. Season with Kosher salt and taste to adjust until desired saltiness. *Reference: We used approx 4 pinches of coarse kosher salt. Check out this creamy, buttery smooth, fluffy mashed potatoes!! We simply couldn’t stop eating this Instant Pot Mashed Potatoes! Hi, I recently left a stressful full time job to focus on being a wife and mom. It’s been wonderful learning to cook. I really had very little skill or practice in the kitchen. This recipe has become one of my regulars. My family loves it. Thank you! It is so hard to work full time and being a mom (Mom is a full time job as well)! Please take care & All the best to you! Use this at least 3 days a week and have not hadn’t one fail, fabulous mash every time. Delicious! Simple recipe, full of flavor, and my family loved it! Excellent. The only way I’ll do them from now on. Thank You A&J! My family is big on mashed potatoes. I needed to use the instant pot due to a general lack of cooking space for Christmas dinner prep, so was looking for a good IP recipe. This was fantastic, and since it was for a holiday dinner I did max out on the butter. Wonderful. This will be our standard from here on out. Used 1/2 lb. unsalted butter and I c. of heavy cream. They were so rich, a spoonful would satiate! Simply elegant. Wondering why you didn’t salt the cooking water in the pressure cooker. Loved the mashed potatoes – what potatoes wouldn’t be good with all that butter? I took the mashed potatoes to a potluck and diners loved the potatoes. Every last bite of the potatoes were scraped from the pot. It hardly needed washing :-). Since the potatoes are cooked on the rack, salting the water will have a minimal effect. It does make sense that since the potatoes aren’t sitting in the water, salting it would have minimal effect. Because of a recent move, I haven’t located my potato masher yet so I used a ricer which worked fine. You mention that you preferred the food mill over the traditional wavy-style potato masher. It might be because there are apparently more efficient potato mashers than the wavy style. 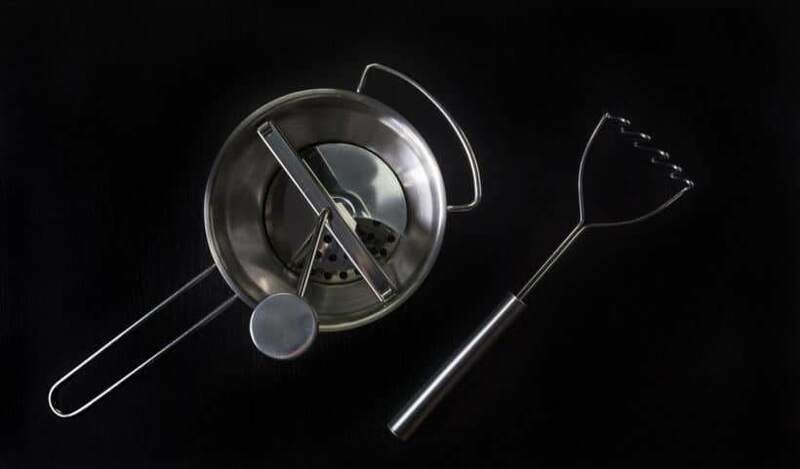 Cook’s Illustrated review of potato mashers recommends the Zyliss Stainless Steel Potato Masher. For readers interested, CI recommends the RSVP Classic Rotary Food Mill and the RSVP International Potato Ricer. Note, I’m not promoting any product, just sharing Cook’s Illustrated’s recommendations which I find helpful. These were the best potatoes! Used a pastry cutter (daughter didn’t have a potatoes masher) and it worked great. Added roasted garlic. Everyone raved about them and the only thing I was asked to bring for our Christmas dinner was the potatoes! Awesome recipe! I was very pleased with this recipe, I cut the ingredients in half but used 1 cup of water to bring the pot to pressure and cooked the potatoes for 8 minutes as per the recipe. I have a question please, the plastic measuring cup that came with my instant pot duo plus indicates that it has a 1 cup capacity, but when I fill this cup with water then dump the water into any of my other measuring cups, it seems the instant pot measuring cup capacity is only 3/4 cup. For most of your recipes should I make sure I’m using at least 1 cup of water? If so I’ll have to stop using the measuring cup that came with my instant pot. Yes, you will want at least 1 standard measuring cup of water for most recipes. The Instant Pot measuring cup is for rice only. 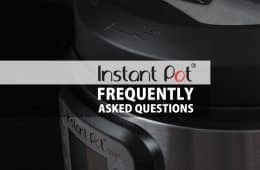 I have an 8qt instant pot and would like to make 10 lbs of mashed potatoes. 1) Will that quantity fit in my pot all at once? 2) If so, will I need to increase the water/cooking liquid called for in the recipe or just increase the recipe ingredients? 3) Will the cooking time stay the same since 10 lbs is a little more than doubling the original recipe. Haven’t tried it, but based on experience, 10 lbs will be a very tight fit. 8 lbs will work better. Hey guys! Would it make a big difference if i used 2% milk instead of whole? I can’t wait to try this recipe out! The mashed potatoes will be slightly less creamy. I made these for Thanksgiving dinner this year. They were excellent and were fabulous leftovers! I love mashed potatoes and so does my family. I served these at Thanksgiving dinner and they were the absolute best I have ever made. The best part was being able to start them about an hour before dinner was ready; they held beautifully until we were ready to serve them. Hi! Could this be made with frozen red potatoes? If so, would the measurements or times change any? Thank you! Red potatoes is less starchy so it is best to use russets or Yukon gold potatoes. You will have to increase the cooking time for frozen red potatoes. Any way to make these ahead of time? The mashed potatoes can be made ahead of time. You can reheat it and then add in a bit more butter & milk to make it smooth again. Please take care & have a wonderful weekend. Wow! This was only my second time making mashed potatoes; my first time using the instant pot. They were amazing! I made them for a potluck dinner, and the dish was scraped clean! (I was secretly hoping for some leftovers to take home . . . ) Thank you so much for an fantastic, easy recipe! Sounds like a wonderful potluck dinner! Happy to hear they were all cleaned up!! We are a family of 2. I cannot use 4 lbs. how do I adapt the recipe? You can just cut all the ingredients in half while keeping the water and cooking time the same. If I were to double this, can i do the same amount of cook time or should I increase? You will want to keep the same amount of cooking time. Just a note. Yukon Gold potatoes are not a really starchy potato. Best potatoes are Russet or Idaho or Gems which are truly starchy. Gold and Red are more waxy and are delicious boiled. Can I use salted butter if that’s all I have on hand? It may be too salty with the amount of butter in this recipe. Would you recommend soaking the potatoes for a while after they are cut to remove some of the starchiness? I just did this recipe to use up the leftover potatoes from doing your Japanese curry recipe last week. I’ve always considered myself a master of mashed potatoes, cooking recipes from Dean and Deluca and Thomas Keller. After tasting these, I wished I could take back the hours I’ve slaved over those past recipes. This was LIFE CHANGING. 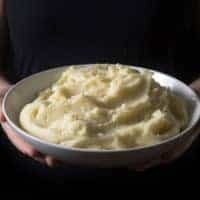 I’ve always thought of mashed potatoes as a special occasion thing that you have to pour time and effort into, like a labor of love. When I showed this to my family, they said it was “insultingly easy”… But this recipe is no joke. I was done in 30 mins, and even took a shower while the potatoes were cooking. I used a whisk to mash, but the potatoes still turned out really fluffy and delicious (and a little lumpy which is how I like mine). I am so excited I tried out this recipe, thank you! We are so happy to hear from you Fifi and so glad to hear you enjoyed the mashed potatoes! Thank you for giving this recipe a go as well. this went very well with my picky parents who tend to stick with Chinese cuisine, so it’s definitely a crowd pleasing recipe. I added a touch of truffle salt with it and it tasted heavenly. i imagine it going well with roasted garlic as well for future renditions. thanks for the recipe. So Happy to hear your parents enjoyed it as well! Another great recipe. Made these mashed potatoes for dinner tonight to serve with a Strip Roast and salad. Made a pan gravy to compliment the mashed potatoes. How much butter did you use for these mashed potatoes 😛 ? I used 6 mid-sized russets (one for each of us plus one for the pot, or teenage son) and 3/4 cup butter; also may have used the heavy cream I had on hand. The pot was empty by the end of dinner. Thanks for another fantastic recipe. The recipes you and Amy develop and share are often ones I use. Thank you! Would a ricer work for mashing the cooked potatoes if one doesn’t have a food mill? Just needing to make sure before trying… Is the recipe calling for 1pound of butter plus another 1/4 cup? It is from 1/4 cup of unsalted butter to 1 pound of unsalted butter. The more butter you add, the better it will taste. Can I use a hand mixer in place of a food mill? Or would it make them too mushy? Hand mixer can possibly break up the potatoes too much. If you must, use low speed and be mindful not to mix it too much. Food processor is a big no no. Happy New Year & Have a wonderful week. 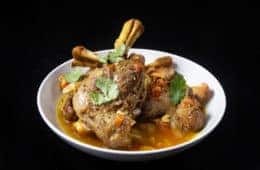 I’d like to make these but there are only 2 of us…how would I adjust this recipe? You can divide the ingredients by 4. The cooking time will be the same! Merry Christmas & Happy New Year to you and your family!! I’ve figured out a great way to get the right texture back the next day after being refridgerated. Just add a splash of milk in again and mix! Some restaurants add hot milk to the cold mashed potatoes to reheat and restore it.